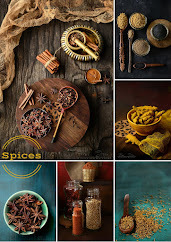 I make almost all of my spice blends. My pantry has quite a collection of home made masala. 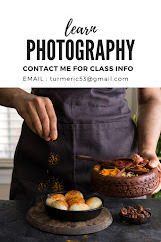 I just love to be an alchemist and I think it is the most exciting part of cooking, making a blend of flavors and aroma. 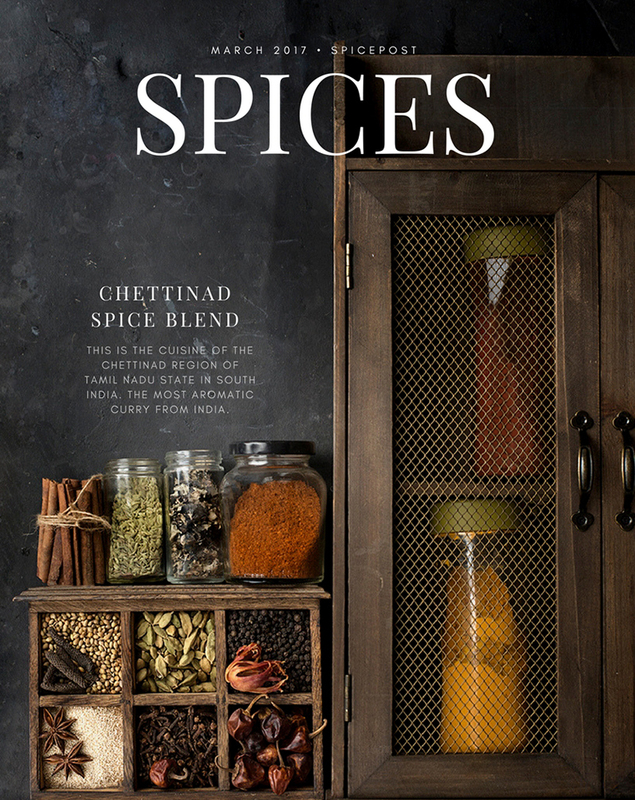 When I found the recipe for Chettinad blend, I was so excited to try it, am so glad I did. I have used it a lot since the first time I made it. I mix and match it with other blends and love the outcome. 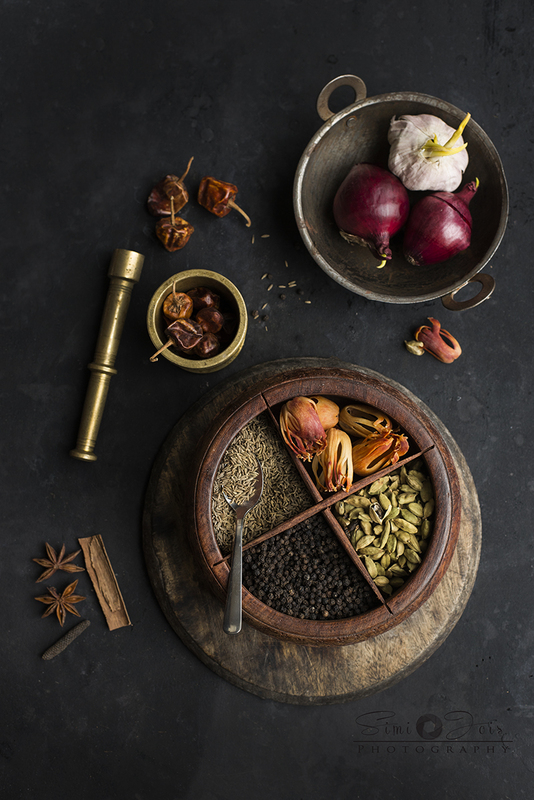 The relationship between spices and India goes back to centuries. Prehistoric writings and stone age carvings, shows that India's South West Coast path, especially Kerala had established itself as a major spice trade center from as early as 3000 B.C, which marks beginning of Spice Trade and is still referred to as the land of spices or as the Spice Garden of India. 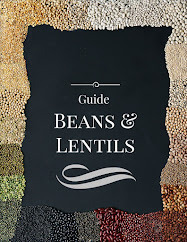 The word “spice” comes from the Latin species, which means an item of special value, as compared to ordinary. The Spice Routes, also known as Maritime Silk Roads, is the name given to the network of sea routes that link the East with the West. A distance of over 15,000 kilometers. 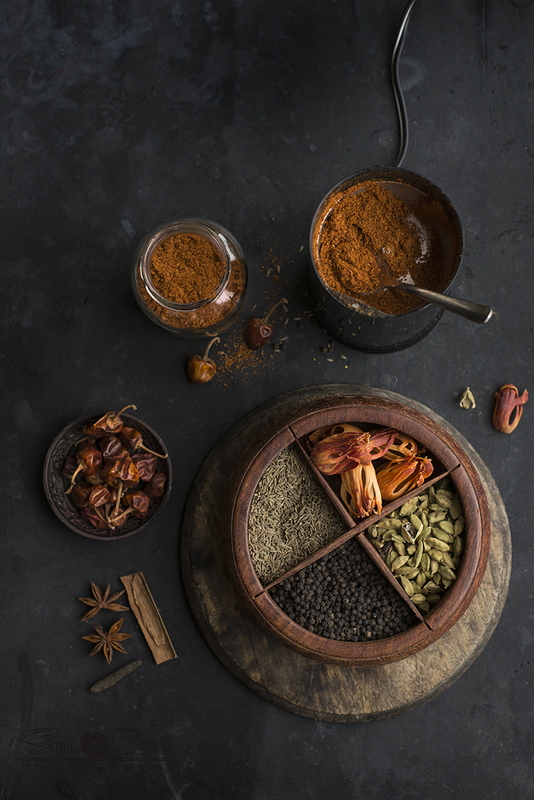 Those jars of spices in your pantry are not only packed with flavour and medicinal properties, they are a chapter from culinary history. 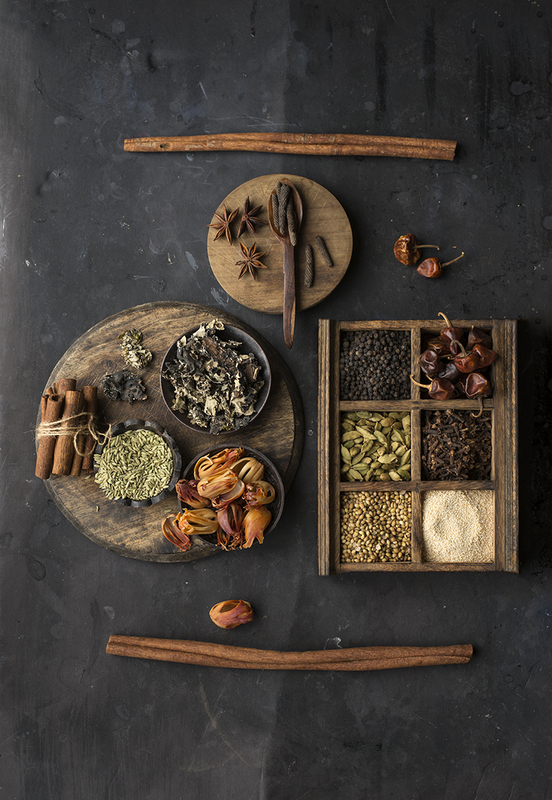 Spices are easily available today but history has seen that it was once valued as much as currency and controlled the economy of nations. 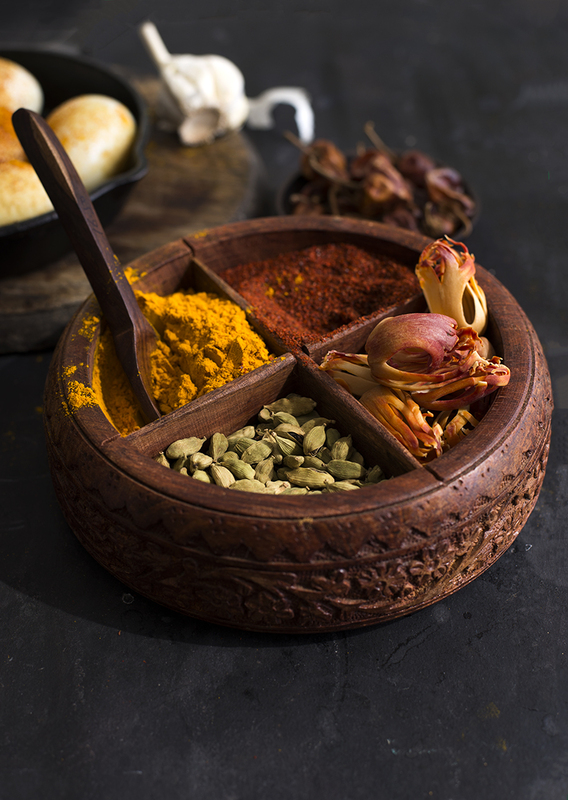 Archeologists discovered spices in Egyptian tombs as early as 3000 BC. 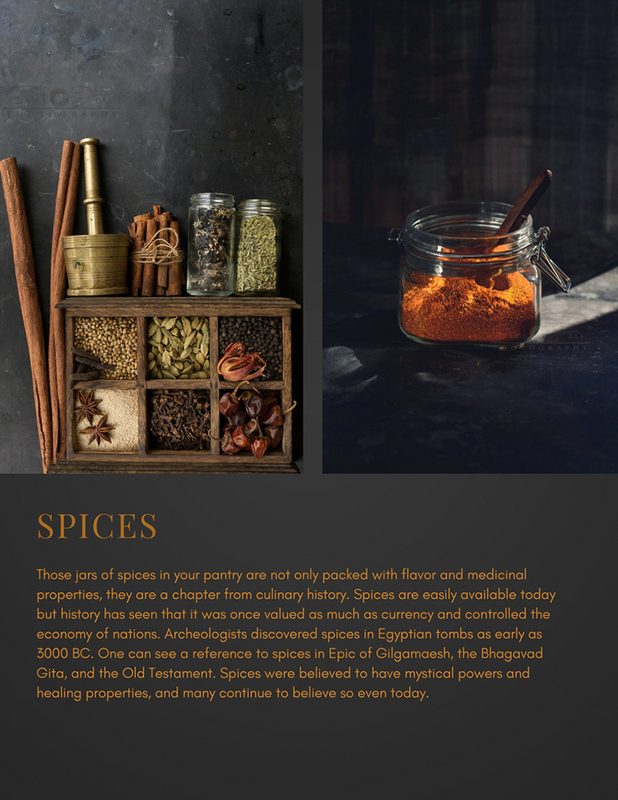 One can see a reference to spices in Epic of Gilgamaesh, the Bhagavad Gita, and the Old Testament. Am not sure how old this recipe is, but it is definitely not recent.I am sure it has a history to it. Hope you enjoy it in your favorite curry. I have used this in an egg curry - recipe here. On a low flame roast red chili, black pepper, long pepper, star anise, stone flower, cardamom, cinnamon for a couple of minutes. Now add coriander, fennel and poppy seeds. Grind it in a spice grinder, somewhat fine powder. Store in an air tight container, preferably glass. Stays good for three months. The key to a perfect spice blend is to slow roast all the spices and let it cool, before you powder them.